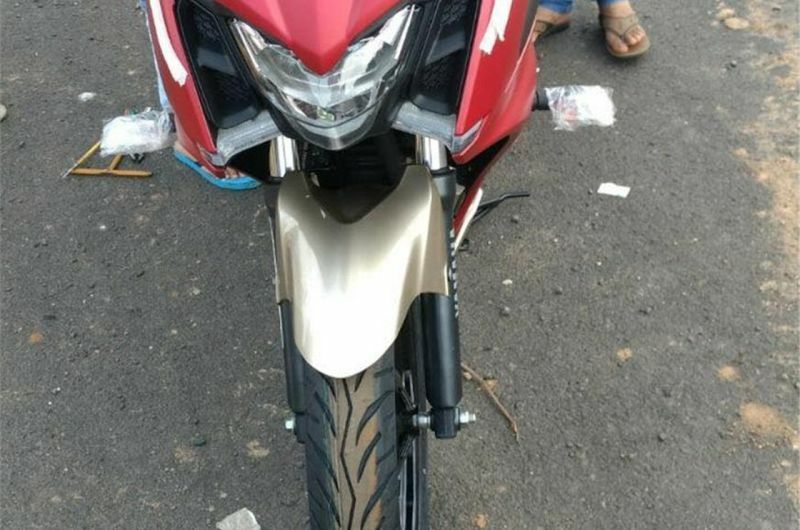 Check out the first production-ready images of the 250-cc Yamaha fully-faired motorcycle which is expected to be launched in the next couple of months. 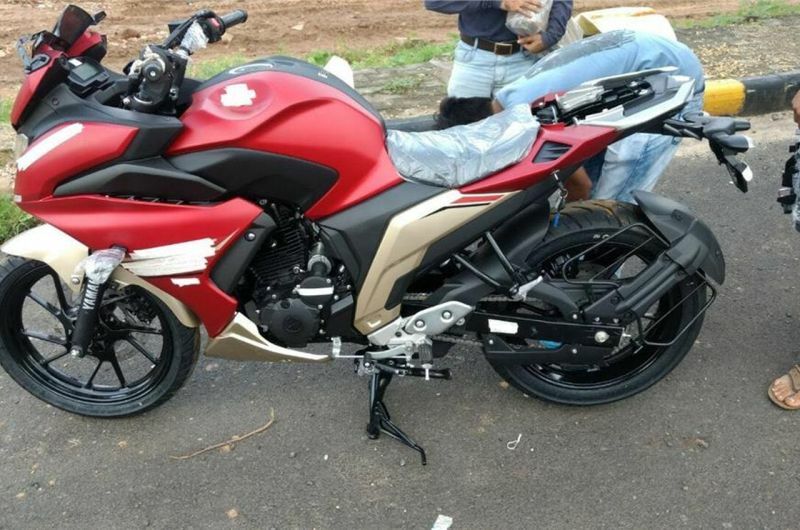 Since the launch of the Yamaha FZ25 earlier this year, enthusiasts have been eagerly waiting for the faired counterpart; the Yamaha Fazer 250. We have reported on a couple of previous occasions about spotting the Fazer 250 in camo. This time around, the motorcycle has been spotted undisguised, hinting at a launch in the near future. From the picture it is evident that Yamaha have decided to explore a different avenue of styling with this motorcycle. From the shape of the fairing, looks like Yamaha are carrying forward the ‘swag’ styling seen on the Ray ZR. 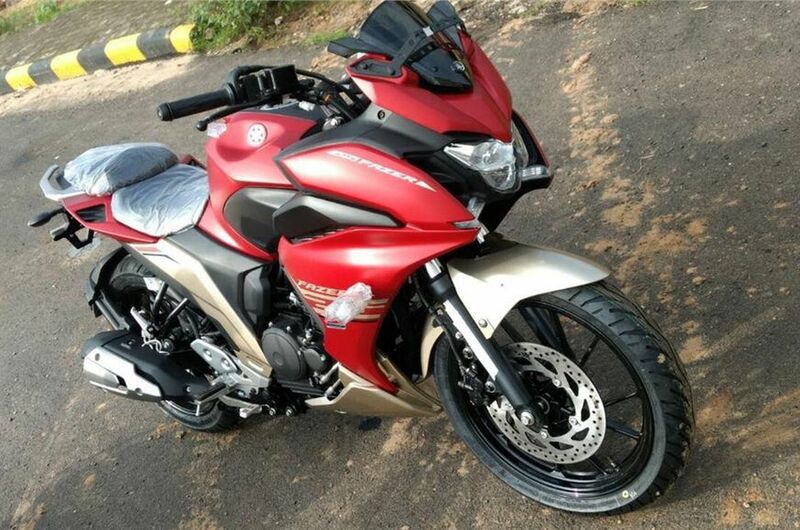 Unlike the previous models, this Fazer sports a full fairing and a single headlamp that is very similar to the FZ25. There are a couple of LED strips below the headlamp that could very well function as daytime running lights (DRLs). The rest of the motorcycle, from the handlebar to the tail-lamp, remains the same as the FZ25. 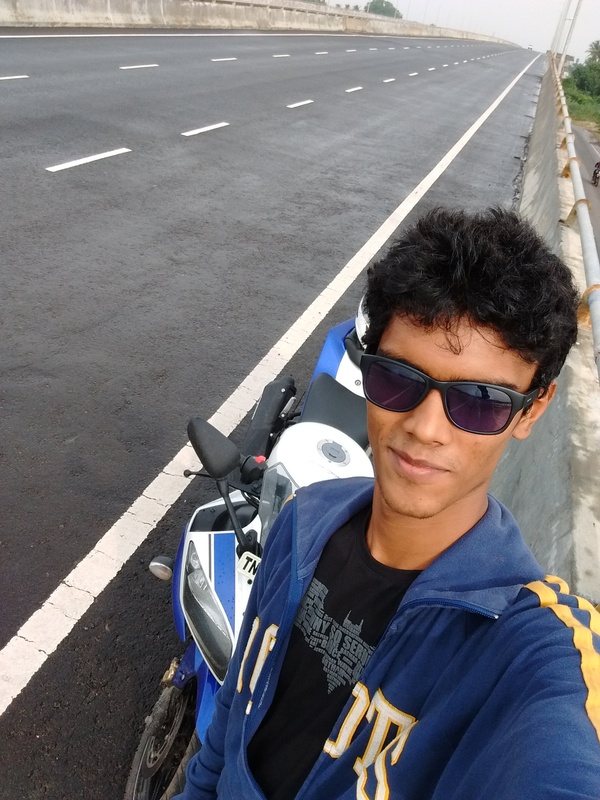 Considering the price of the FZ25 – Rs 1.18 lakh (ex-showroom) – we expect the Fazer 250 to be priced slightly above the Bajaj Pulsar RS 200 – non-ABS version – which is currently priced at Rs 1.24 lakh (ex-showroom). Looks like Yamaha have decided to pass on ABS this time as well. Our sources say that Yamaha are looking at an October launch.